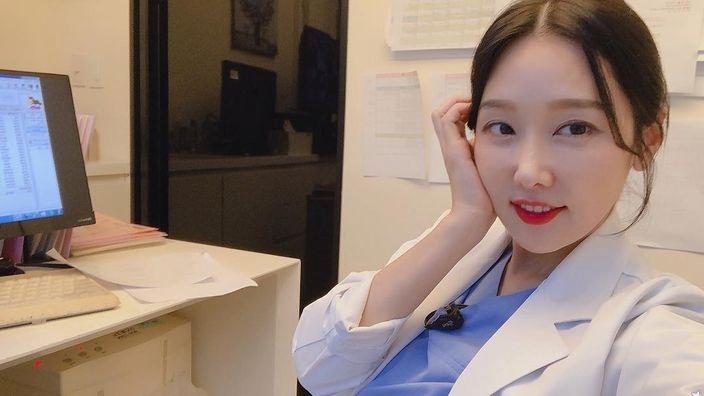 The audience of the Korean TV show “Same Bed, Different Dream” can be forgiven for mistaking the dentist mother Lee Sujin with her high school daughter when this 50-year-old mom looks just like a 20-year-old college girl! 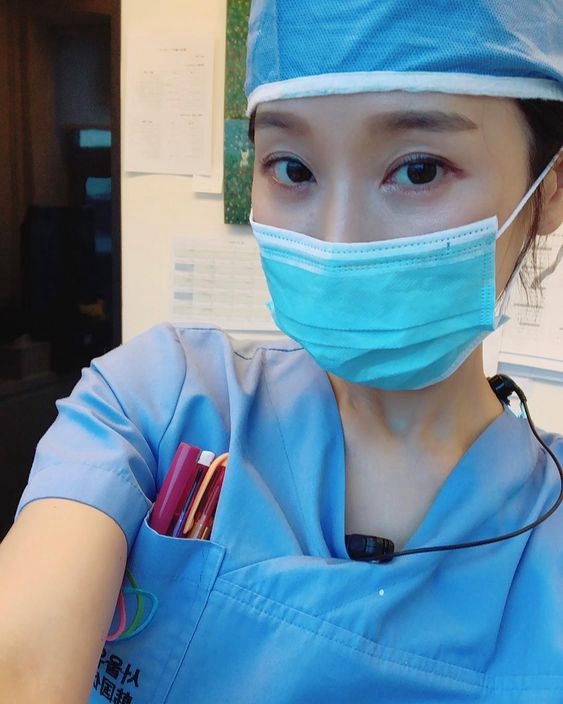 Lee Sujin, currently a director in a dental clinic, has been practicing dentistry for 25 years after she graduated from Seoul National University. She recently appeared on a TV program that helps resolve parental relationships for families in an effort to alleviate the ice-cold tension with her daughter, who complained of Lee’s addiction to social media. 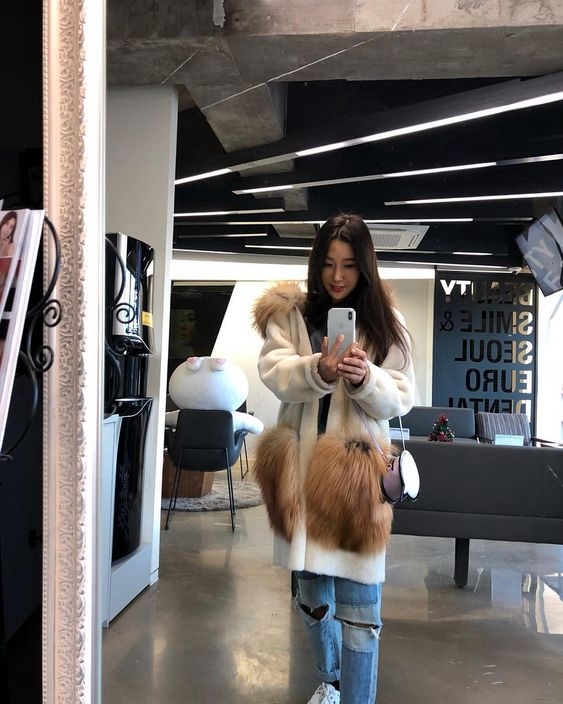 Since two years ago, Lee Sujin started posting her photos on social media and gradually became obsessed with the compliments she received online. Lee’s addiction to selfies and counting “likes” had frustrated her daughter, who found herself deprived of the attention she deserved from the mother. The audience of the show, however, does not seem to bother with the mother-daughter struggles, but could not get over with Lee’s unbelievably youthful appearance. Rather, they were more interested in Lee’s age-defying secrets and where she posted her photos on. Fortunately, Lee eventually resolved the problems and mended the relationships with her daughter on the TV show.